Come and visit our Spring Art Exhibitions, open now until 29 November 2018. Our third rotation of artworks this year will see five incredible displays fill the corridors of the hospital. Our Art Program uses the visual arts to transform Sydney Children’s Hospital, Randwick into a place of wonder. It hopes to improve the lives of brave young patients, inspire and engage their families and carers, and develop the Hospital into a dynamic cultural hub. We create dialogues between established artists and patients, while also providing opportunities for emerging artists to showcase their talents. One of our current exhibitions, “A Little Piece of Me” is a photography project by Andrew Christie. Christie worked closely with patients and families from the Palliative Care team for nine months to produce a photographic pixel portrait, a technique which uses many small images to create a larger singular image. Participants were guided to select photographs of individuals who had played important roles in their journey and helped shape the lives of the child. This allows families with an opportunity to reflect on their child’s journey. The final pixel portrait artwork documents the life of the participant and offers the family a tangible memory. The artwork explores the concept of personal identity within the personal prism of child’s tumultuous health journey. Christie’s photographs closely document the support network of family, friends, and community members who contribute to the ups and downs of the patient experience. It celebrates the importance of understanding the many facets of identities in developing children and young patients, while highlighting how loved ones can create an atmosphere of resilience, adaptability and creativity in the face of often trialling times. 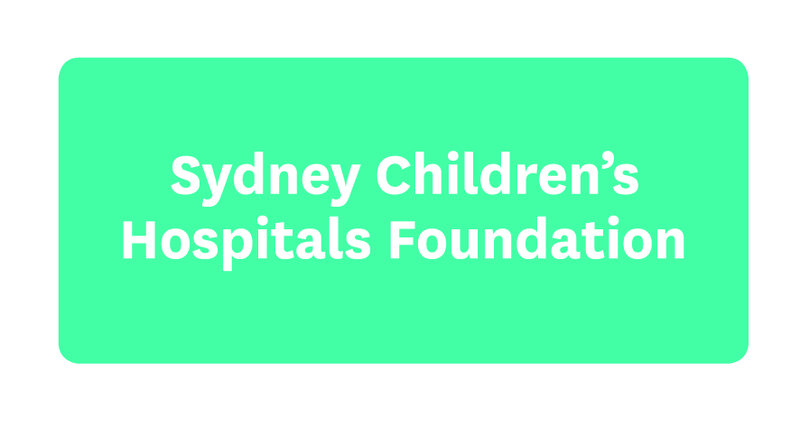 A portion of art sales are used to support Sydney Children’s Hospital Foundation. For more information about our Art Program and sales, please contact us on 9382 1188 or email art@schf.org.au.